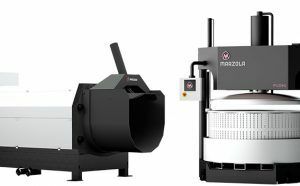 At Marzola we offer a complete range of equipment and systems for all processes of winemaking, from the supply of the most innovative and productive machinery to the completion of turnkey engineering projects and the design of complete winery plants. We design and manufacture three types of presses: Basket Presses (designed according to the traditional principles of pressing the fermented grape to obtain high quality wines), Pneumatic Presses (with different sizes and models that adapt to the needs of the winery and special feeder, pressing tank and programming design), and Progressive Draining Presses (the best performance, quality and price ratio). We also offer a varied line of winemaking machinery that covers all the previous process of reception of the grape before its pressing (tumbling platforms, reception hoppers, de-stemmers, crushers, helical pumps and complete sorting lines). 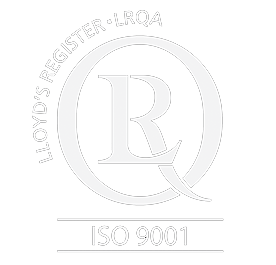 We are specialists in the design, manufacture and maintenance of winemaking machinery, always relying on the know-how that gives us more than a century and a half of experience. Since 1851, we have contributed value, supporting and growing the wine sector, promoting and collaborating in the technological development and innovation of some of the best wineries in the world.